A resident poses for a picture at his home. He used to be a fisherman in Sri Lanaka and made enough income. 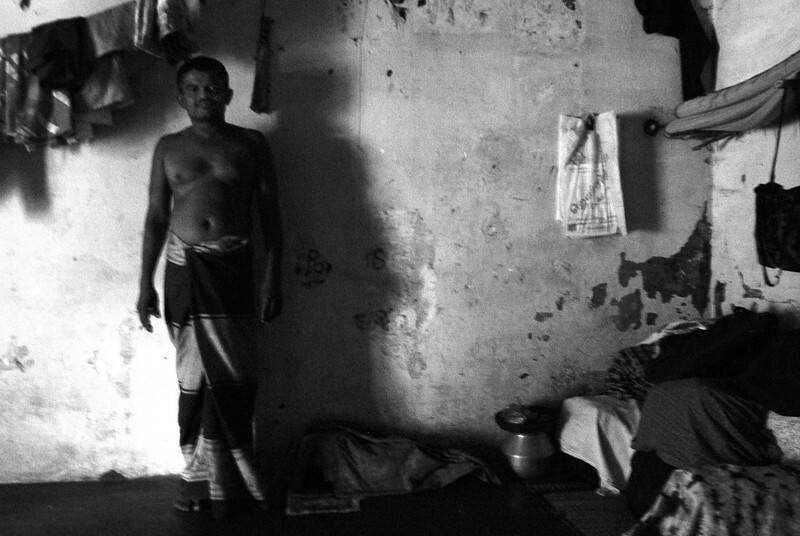 Due to lack of jobs and income he plans to return to Sri Lanka although there is an ongoing conflict.